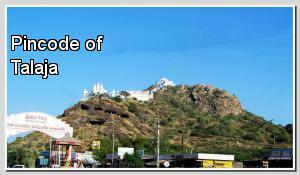 Talaja is a city and a municipality in Bhavnagar district in the Indian state of Gujarat. 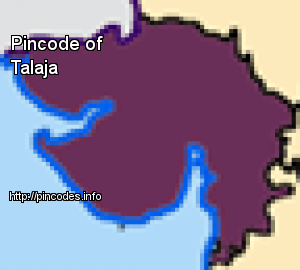 Talaja is located at 21.35°N 72.05°E﻿ / 21.35; 72.05. It has an average elevation of 19�metres (62�feet). Talaja is located on national Highway No. 8 in between Bhavnagar (50�km) and Mahuva (40�km). It is a Tehsil place which owned Alang – one of the larges ship breaking yard with one the place which have highest tide difference sea area in the world.